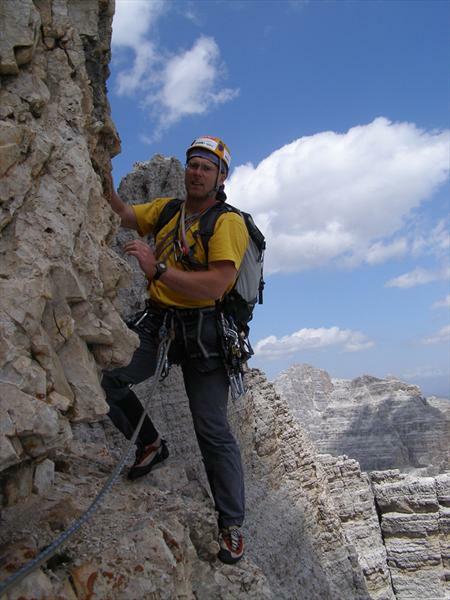 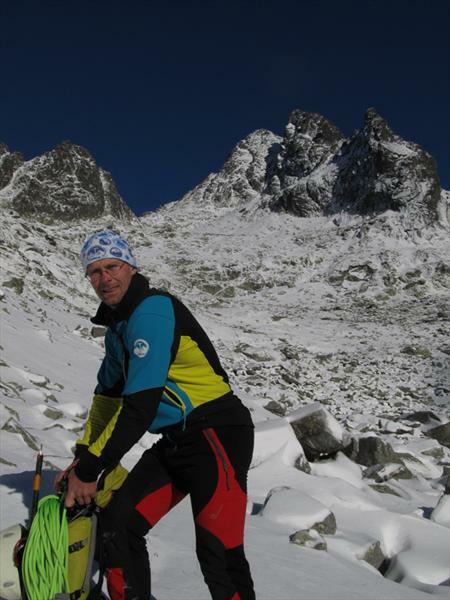 Radek Lienerth, Made in Europe - Direct Alpine s.r.o. 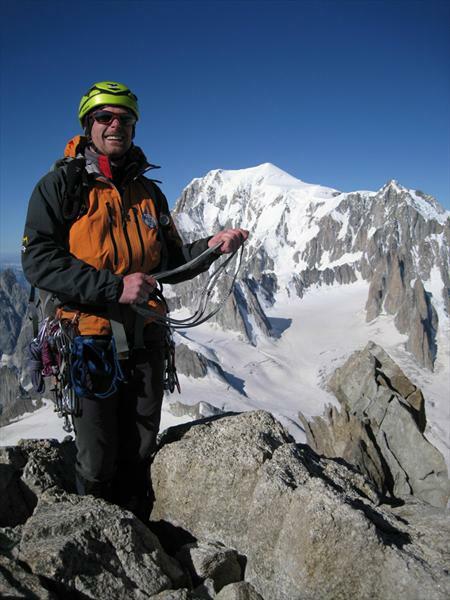 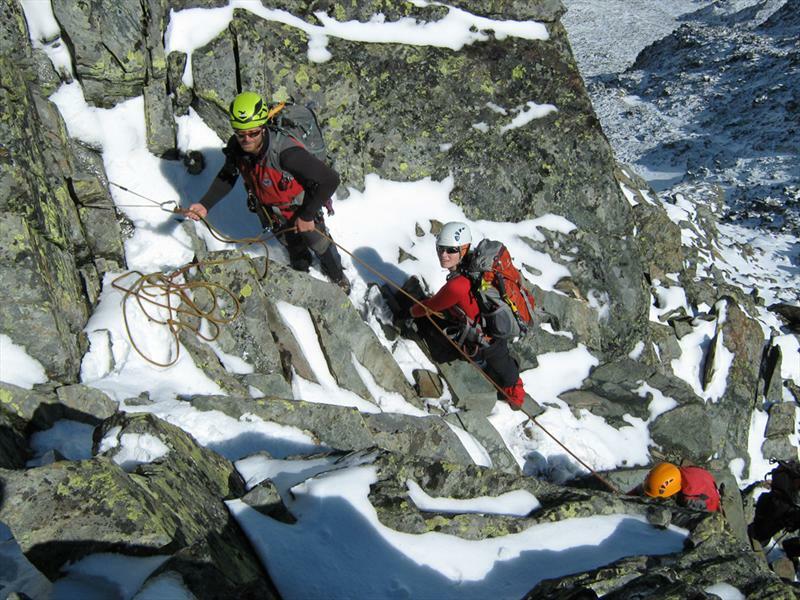 2010 guided over twenty challenging ice tours - Hintere Maralfall WI IV/5, Mordor WI, successfully completed Haute route, a series of ascents in the Mont Blanc - Aig. 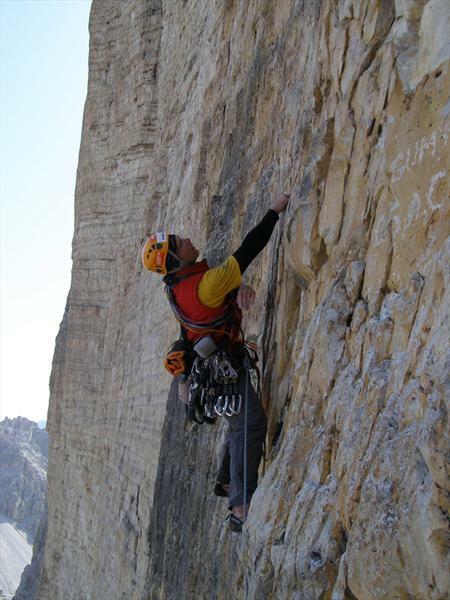 Du Midi North Face -Mallory, Tour Ronde North Face, Aig du Midi South Face - Contamine 6c+ OS, Red Pillar Blatiere - Charles Eternue 6c+OS. 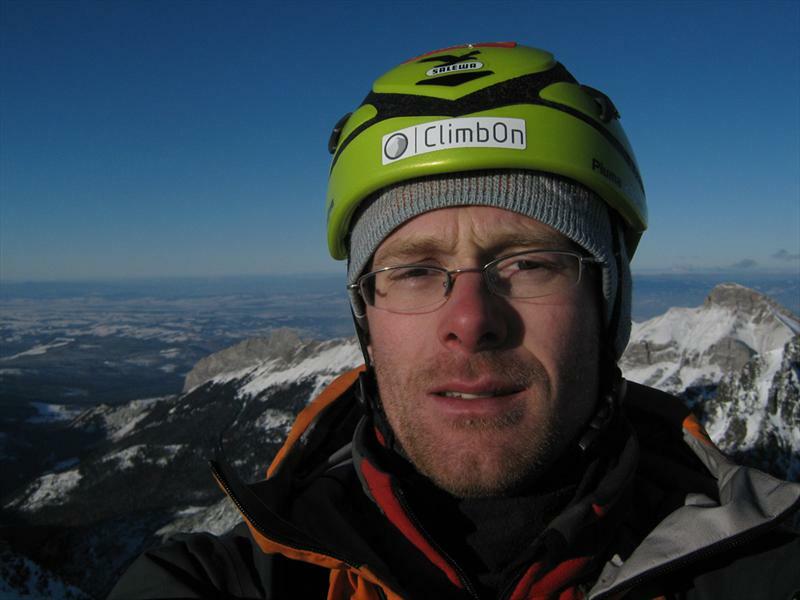 2009 guided ice ascents - Maltatal (Kathedrale E4/5, Wintasun E3/4+, Superfeucht E3/5, Gamseck E3/4+), ice in the area of Erlaufboden. 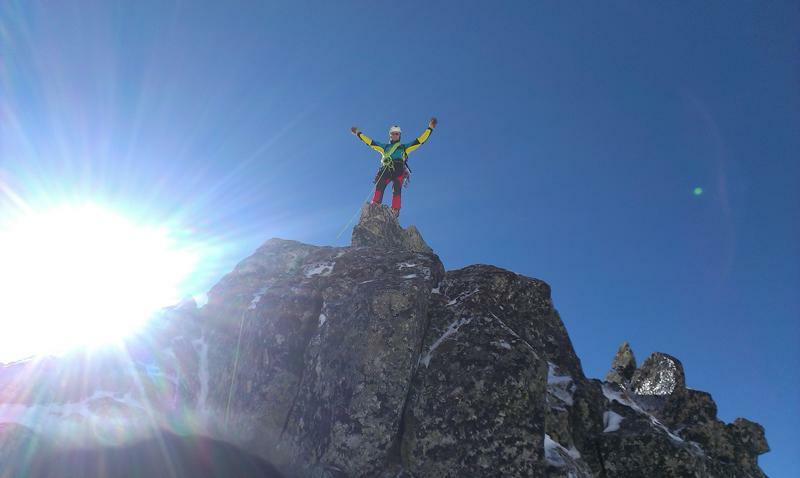 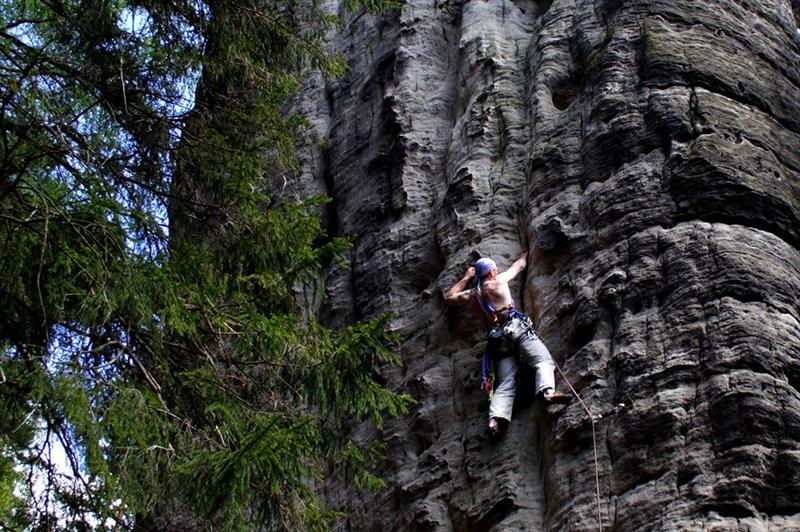 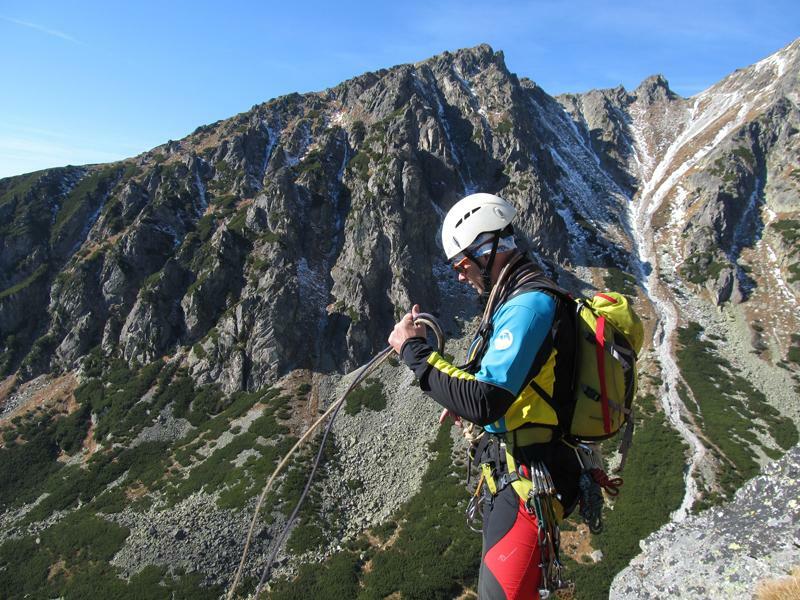 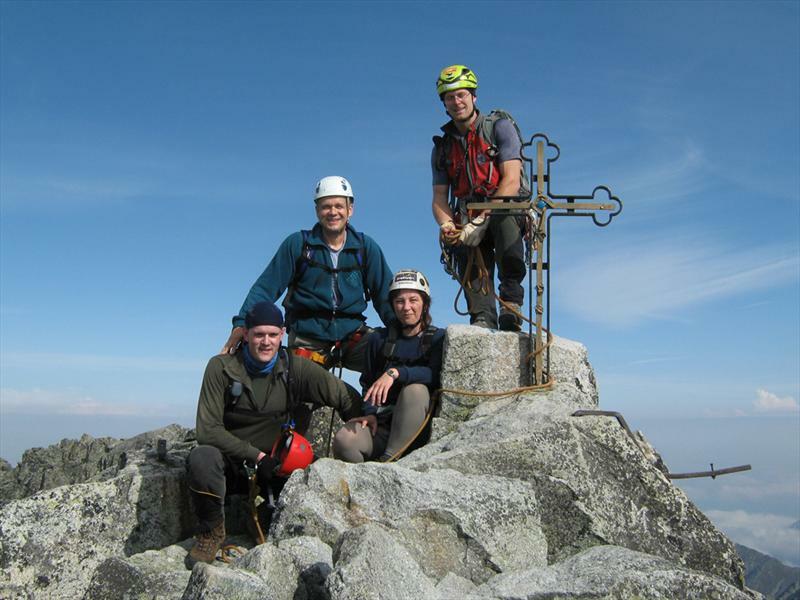 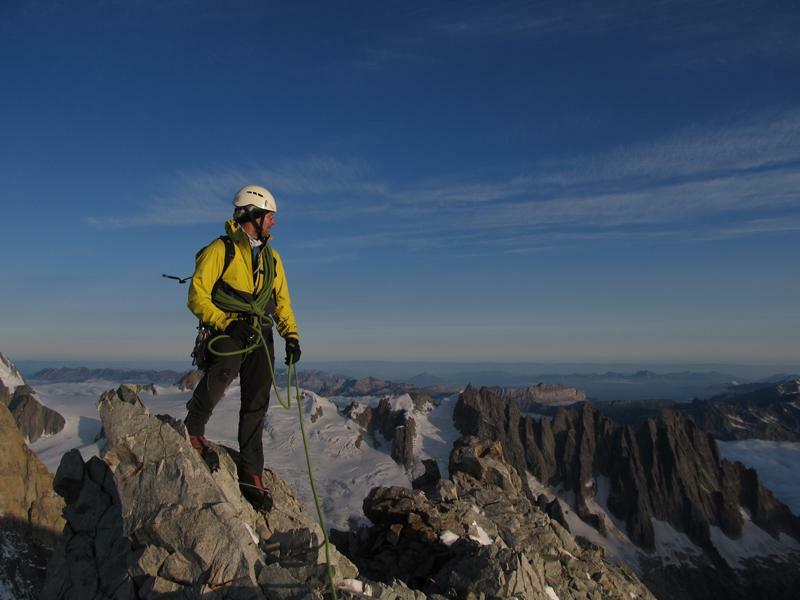 Alpine touring and summits in the area of the High Tatras and High Tauern. 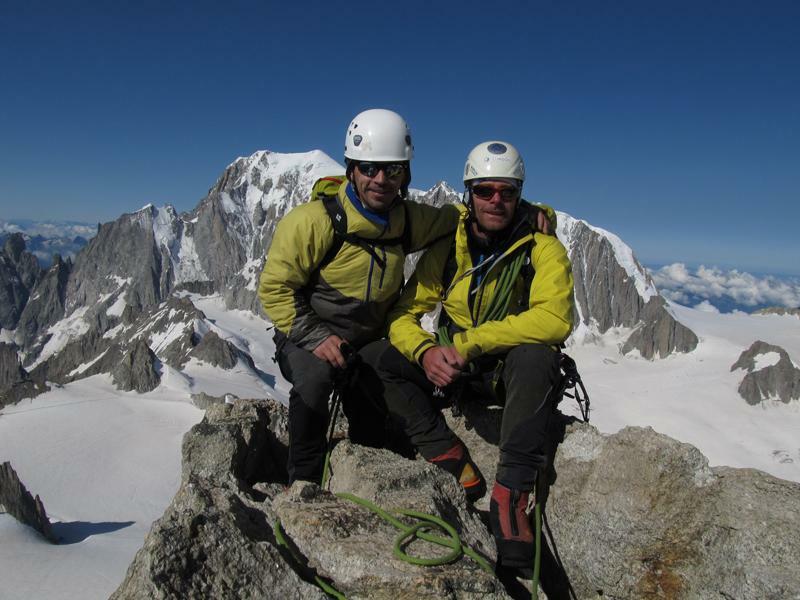 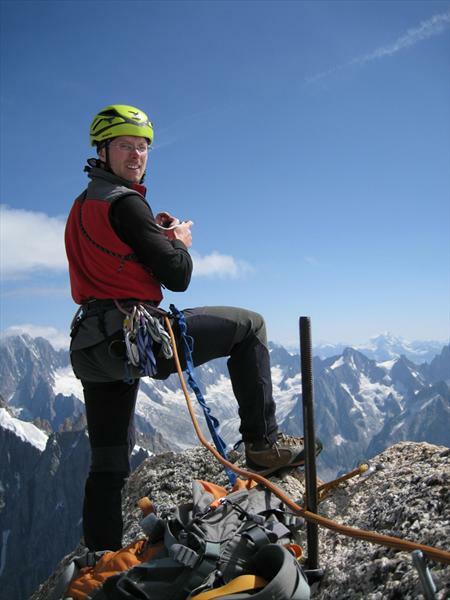 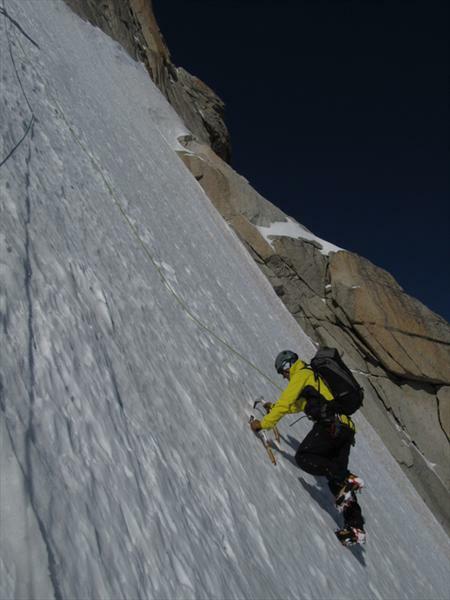 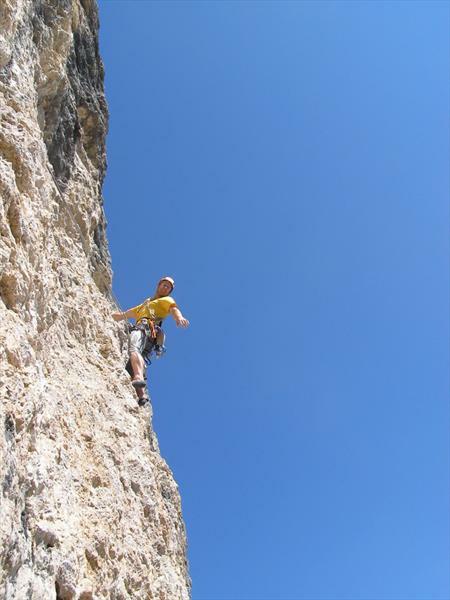 Guided and climbing tours in Chamonix - Mont Maudit (Arete Kufner D+/IV/75°), Aig. 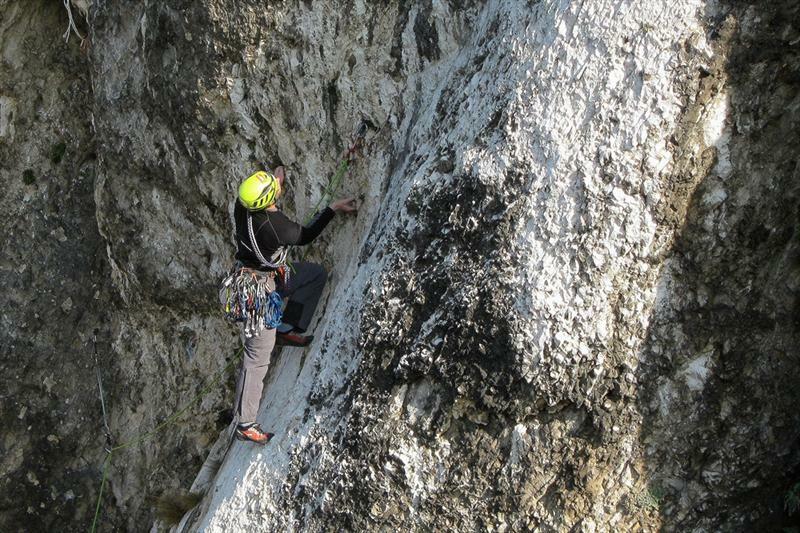 du Midi (Piler Frendo D+/5c+/75°), Aig. 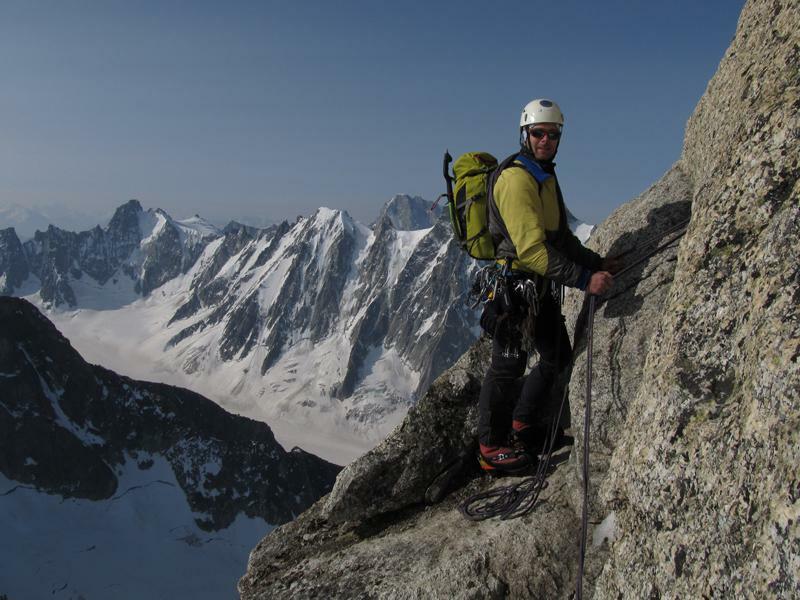 du Peigne (Le Ticket 7+ OS, Rebufat 7+ RP), Point Lachenal (Contamine 7+ OS), Grand Capucin (Direttisima 8- AF), Triangle du Tacul (Chere III/4 OS free solo, Mazaud II/3 OS), Three Point Pillar (JV stěna VII+/A1), Aig de Rochefort (Arete Rochefort), Dent du Geant (classic route). 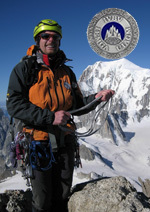 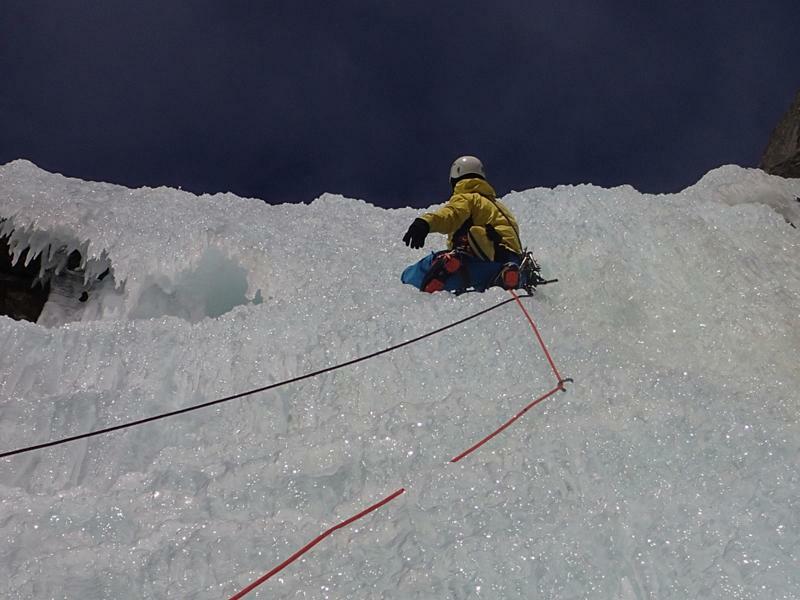 In 1998, 1999 participant in two Himalayan expeditions, in 2000,2001,2002, 2003 and 2007 guide on five Himalayan expeditions.